We provide hedge trimming services in Gympie and surrounding areas, we pride ourselves on delivering high quality maintenance services. An overgrown or untidy hedge can spoil the look of your entire property. 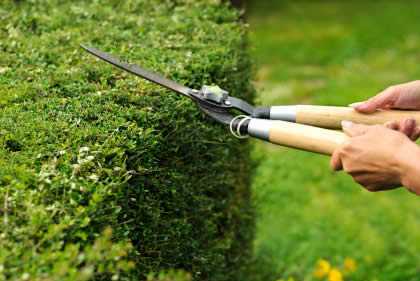 Regular maintenance is required to keep your hedges in tip top shape and to ensure that it grows as intended. If a hedge is overgrown and lost its shape, cutting it back severely is often the only remedy. So keeping up with a regular trim will save you alot of hassels down the track.